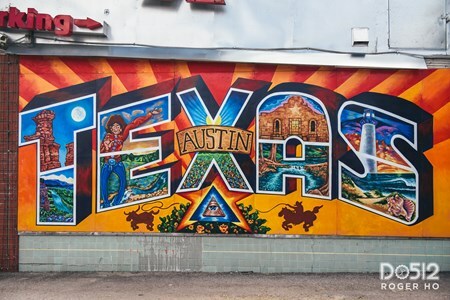 Explore the past, present and future of Austin's public arts and styles of architecture. 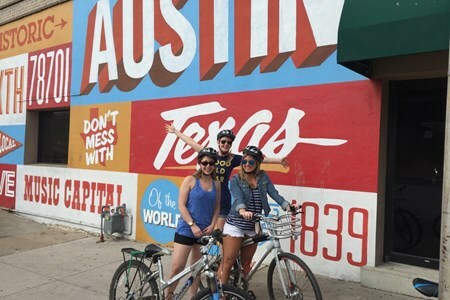 Austin has long held a reputation for being a city of innovative creators. What better way ... moreto experience that history than through the lens of art and architecture? Let us guide you through 130+ years of beautiful architectural history. Let us show you the hidden jewels of art scattered in unexpected places. The past, present, and future are waiting to be unveiled! Departs ever day except Wednesdays and Saturdays at noon. 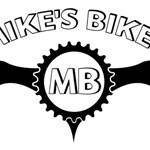 THIS IS A 4 HOUR TOUR OF SINGLE-TRACK MOUNTAIN BIKING OF ~8 MILES (BEGINNER/INTERMEDIATE SKILL LEVEL). THIS TOUR RUNS YEAR-ROUND. 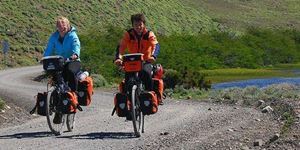 THERE ARE CRYSTAL CLEAR, SHALLOW, CREEK CROSSINGS, ... moreCOMBINED WITH SINGLE-TRACK, ALONG STELLAR LIMESTONE WALLS. THIS IS ONE OF THE BEST TRAILS IN AUSTIN, PERIOD...BARTON CREEK GREENBELT STARTS AT BARTON SPRINGS POOL IN ZILKER PARK AND IS THE LARGEST URBAN WILDERNESS IN THE U.S. *SWIMMING IS ENCOURAGED MARCH - OCT). HELMET PROVIDED. TOUR TIMES BY APPOINTMENT. 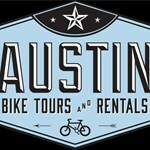 $149 PER PERSON includes PREMIUM BIKE UPGRADE!